John Wink currently serves as the superintendent of Carthage ISD in Carthage, Texas. Prior to that, John served as the director of curriculum, instruction, and assessment for the Tatum Independent School District in Tatum, Texas, and principal at Gilmer Elementary School (2011–2014). At Gilmer, he led the school through school-improvement status to earn two out of three state academic distinctions. When he was principal of Hallsville Middle School (2002–2008), HMS moved from acceptable to exemplary status (the top status) in four years. 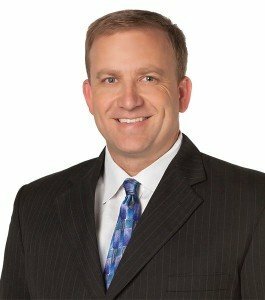 As principal of Hallsville High School (2008–2011), he led the school to become one of the top academic high schools in Texas and an exemplary campus in only two years. During his tenure at Hallsville, the district was named as a Solution Tree Model PLC District in 2011. John has presented on the topics of PLCs, RTI, and leadership as a featured speaker for numerous years for the Texas Association of Secondary School Principals, Texas Elementary Principals and Supervisors Association, and the TEKS Resource System State Conference, and he has presented to leaders and teachers around the state of Texas for many years. 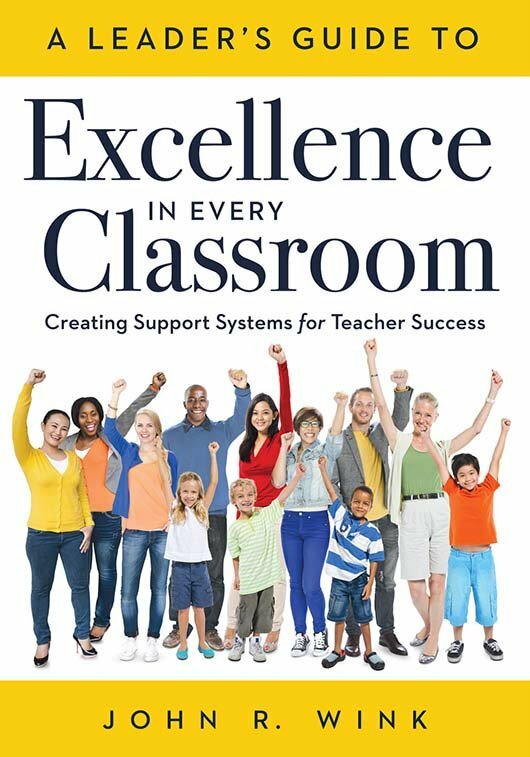 John’s first book, A Leader's Guide to Excellence in Every Classroom, was published by Solution Tree in August 2016. 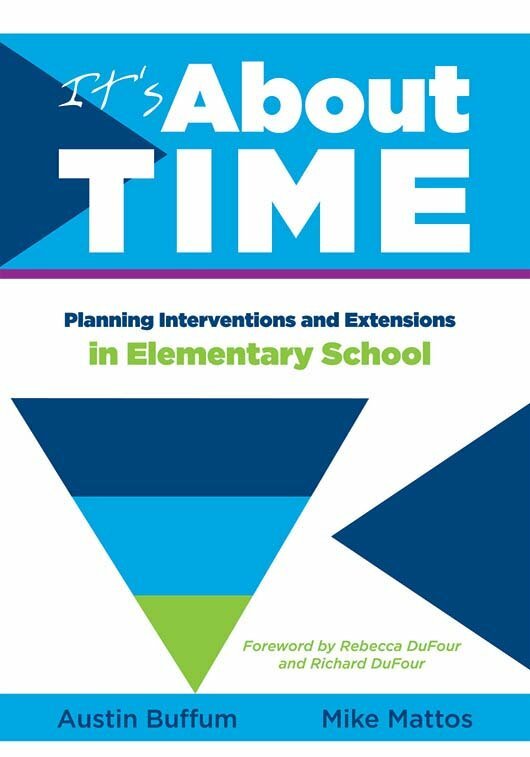 His strategies to strengthen Tier 1 interventions were featured in Mike Mattos and Austin Buffum’s anthology, It's about Time: Planning Interventions and Extensions in the Elementary Classroom in 2015.